ChicExecs Secures Trophy Skin on Today.com! Our latest feature is for our client Trophy Skin on Today.com! 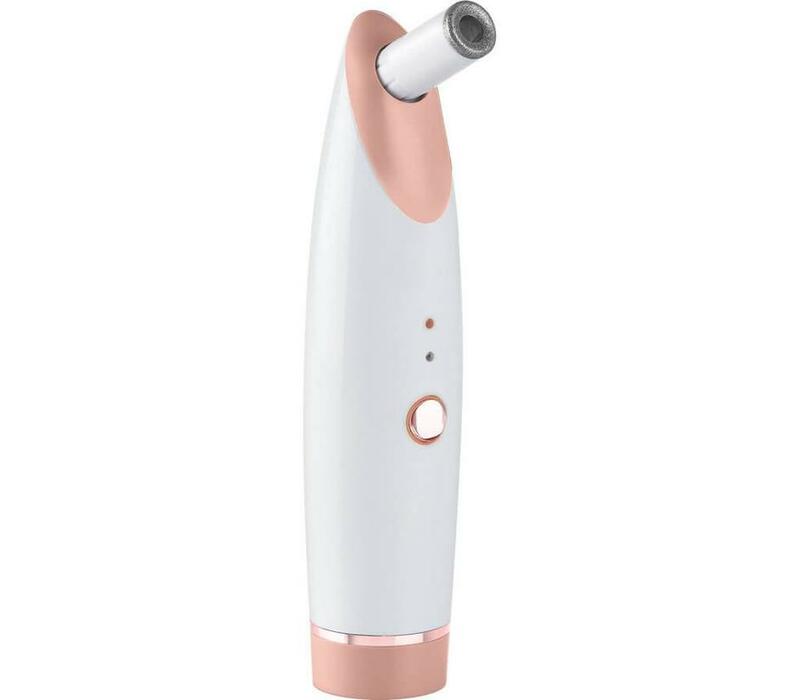 you can gently and safely exfoliate your skin with this portable diamond tip microdermabrasion system. Check out Trophy Skin if you wanting to have glowing skin.